According to the Wall Street Journal, Nintendo is pushing back the introduction of larger 64GB game cards for the Switch. Nintendo, the WSJ writes, had planned to make them available during the second half of 2018, but has reportedly told developers that they would have to wait. According to the WSJ, the reason given is technical issues. As Kotaku previously reported, Nintendo’s Switch games keep their size slim, with downloads for Super Mario Odyssey, Arms and Splatoon 2 ranging from 2-6GB. 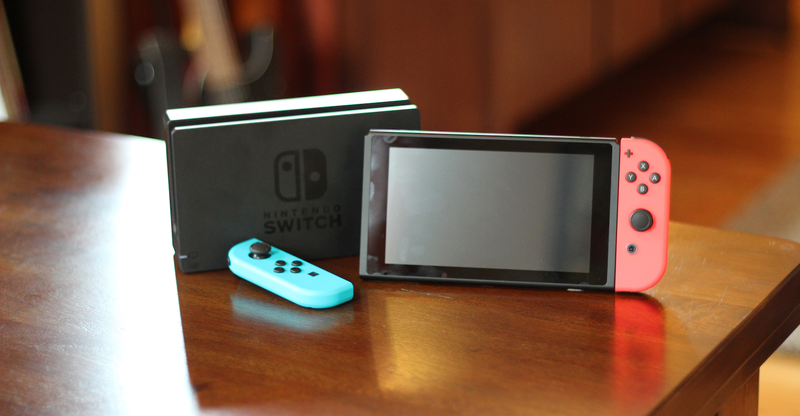 However, third party developers have been releasing bigger, data-heavy games, outpacing the Switch’s 24GB of usable onboard memory. Kotaku reached out to Nintendo regarding this report, but did not hear back prior to publication.